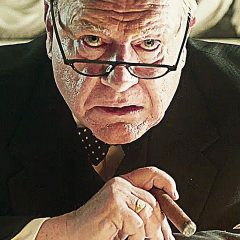 Winston Churchill has been portrayed many times on film and television. And the further away in time we get from his life, particularly the war years, the more freedom it give us to speculate on the man. The role has almost become another “King Lear” for the older actor. Brian Cox has already given us his Lear onstage. Now he tackles Winston on film. 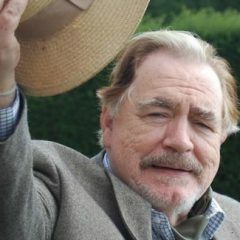 In a role not dissimilar in some ways to the late Richard Johnson’s in last year’s “Radiator”, Brian Cox plays a once powerful man laid low by age and illness. 1215. Forced to sign the Magna Carta, King John (Giamatti) raises a mercenary army of Danes & goes on the rampage to get his full power back.